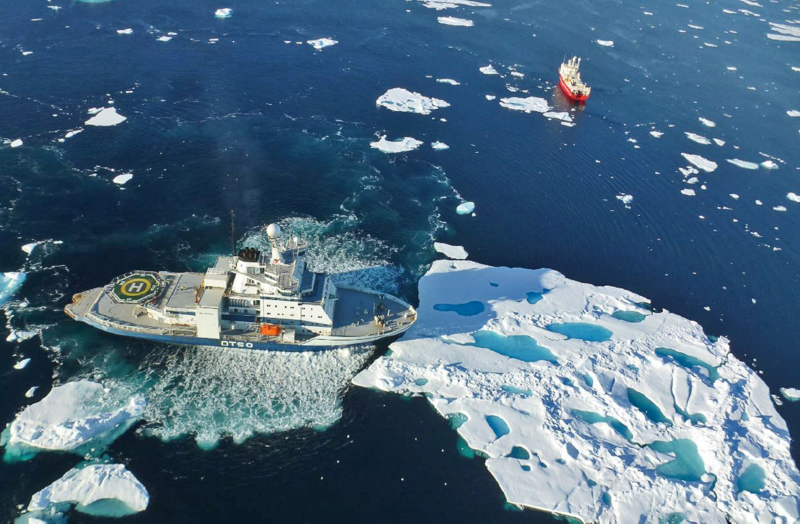 The NE Greenland shelf is a frontier area for oil exploration with a high potential for hydrocarbon accumulations (USGS, 2007). Without any exploration well, the understanding of the offshore geology is based on correlating the onshore areas with the seismic data. 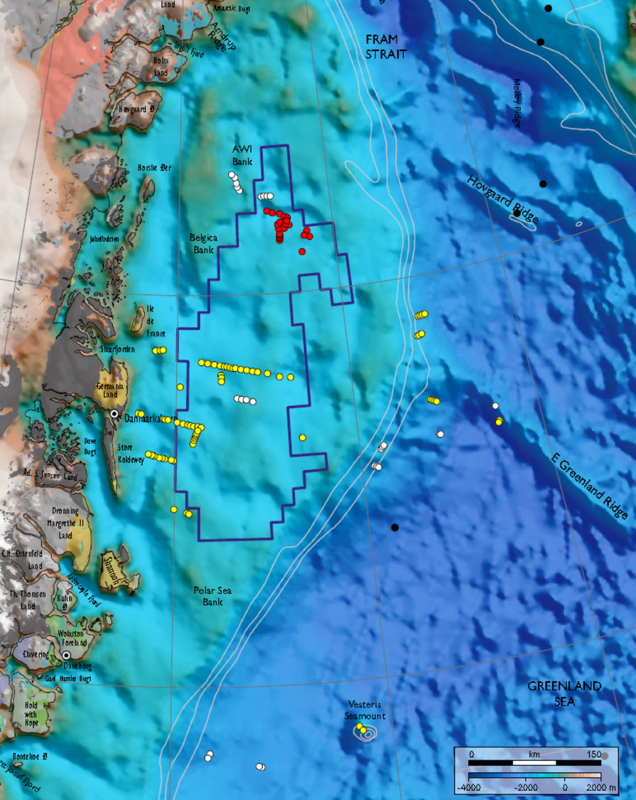 Therefore new geological data were greatly needed to constrain the seismic data over the proposed blocks in the 2012-2013 licensing round, as well as completing work commitments following the license awards. 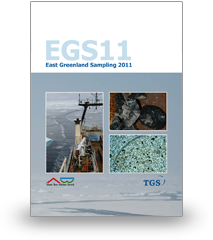 This report presents the integrated interpretation of seismic data with the seep and stratigraphic results acquired during the EGS11, EGS12 and EGS16 seafloor sampling surveys completed in the region. 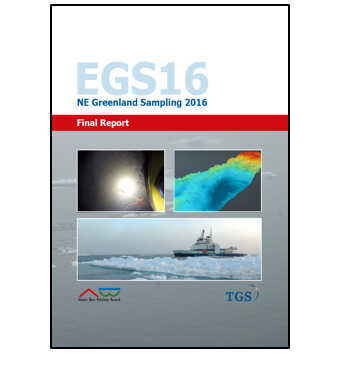 In total, 190 m of sediments cores were collected from 164 gravity core sampling stations based on TGS seismic data interpretation. The core samples targeted seep structures for organic geochemistry, and truncated strata for stratigraphic studies. 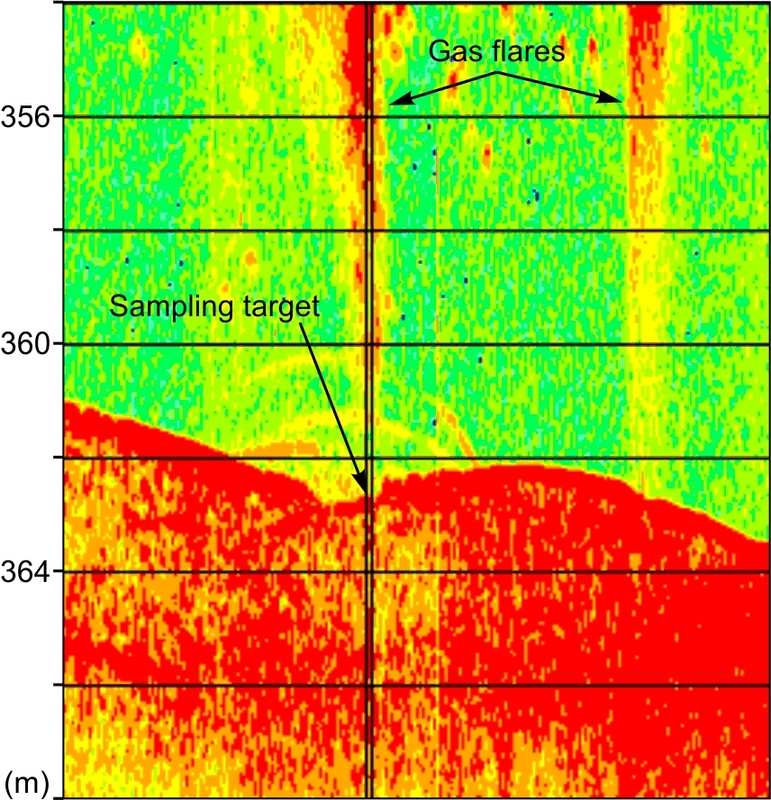 Additional stratigraphic samples were recovered from escarpments using a dredge along 16 profiles across several outer marginal highs near the shelf edge. 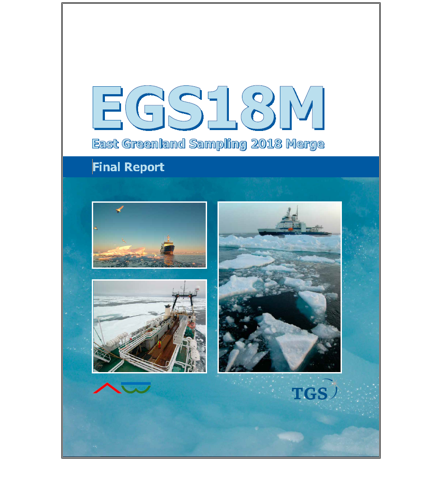 The EGS18M report helps to constrain the interpretation of seismic data, basin development models with timing of oil generation, expulsion, migration and trapping mechanism, and to focus exploration efforts over specific targeted closures. 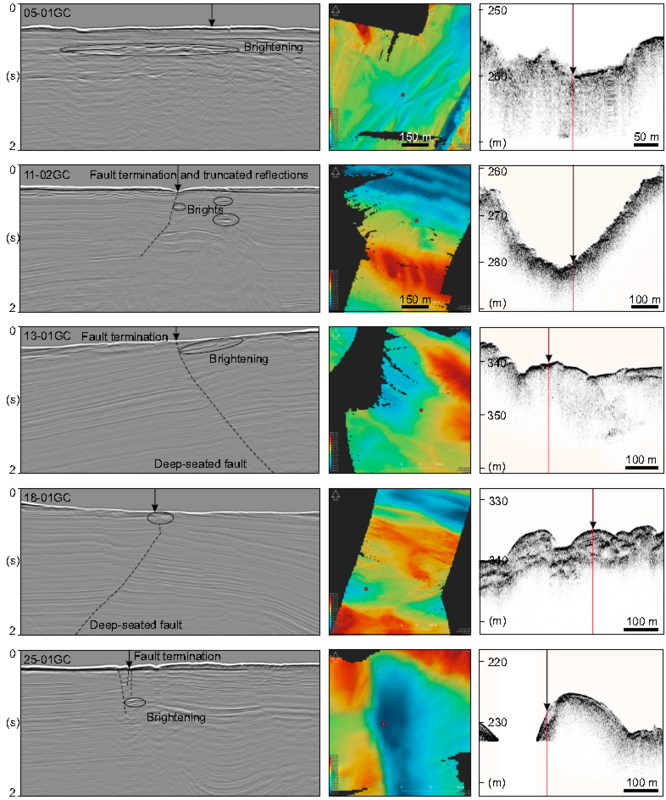 In addition, the results presented here are directly relevant for exploring the conjugate SW Barents Sea and mid-Norway margin where pre-breakup Mesozoic successions are either deeply buried or covered by extensive basalt successions. 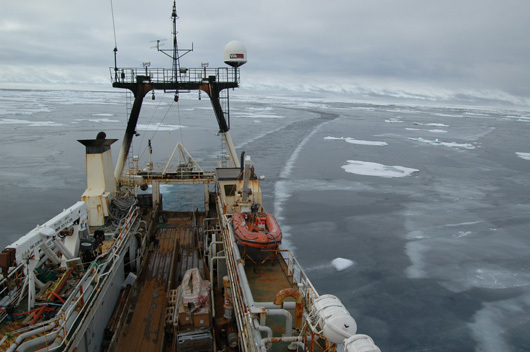 The digital data delivered with this report include each cruise reports, raw and processed geochemical and geophysical data, and unedited lab interpretation reports. 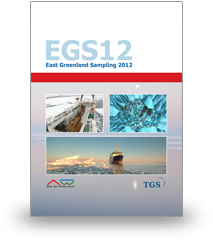 EGS11 (white), EGS12 (yellow) and EGS16 (red) sampling sites. EGS11 transit in freezing conditions.